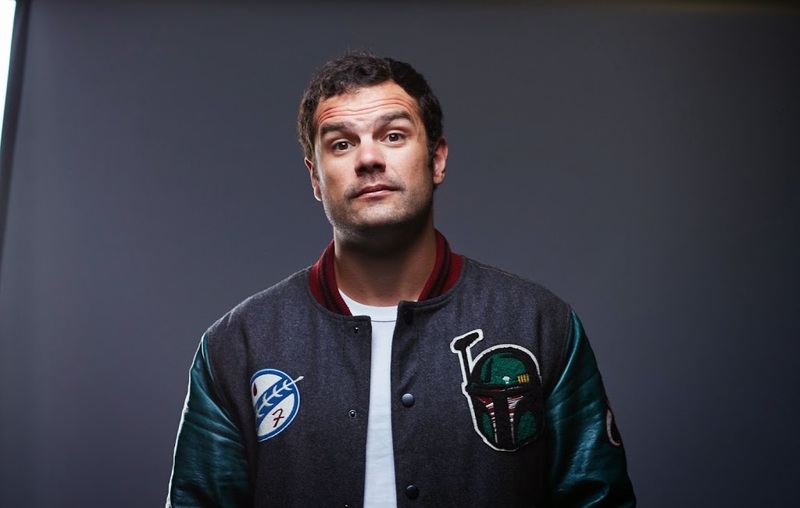 Melbourne hip hopper Seth Sentry will not only release his brand new single ‘Run’ this Friday, but the performer has today confirmed that he’ll be hitting the road early in the new year for a series of live dates across the country. ‘Run’ is the first taste of his upcoming second album project and it’s an album fans across the country will get a little sneak peek of as part of the wide-ranging live tour, which kicks off in Brisbane on Friday February 20. Seth will traverse the country, stepping foot in every state and territory, with the exception of the NT. Tickets for all dates are on sale tomorrow.